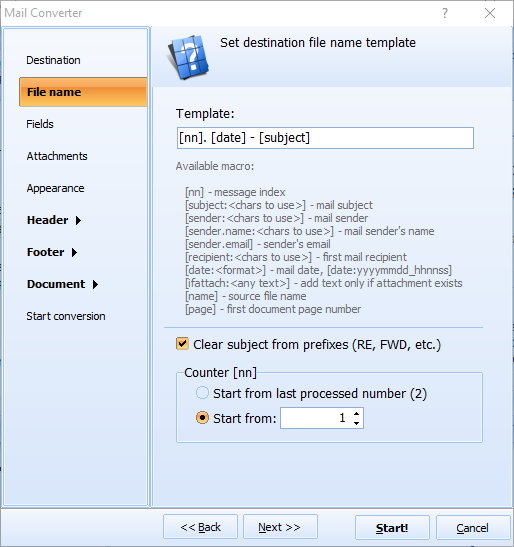 If you've tried to saving an Outlook email message as a document file ("DocFile"), than you're familiar with the MSG format. What happens though, when you need to change an MSG file back into something that's usable by your Outlook client? 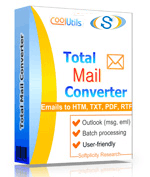 With the Total Mail Converter, you can convert MSG to PST and variety of other useful file formats. Most conversion apps serve the singular function of converting one format to another. With the TMC, you can handle a variety of formats and enhance them in the process by taking advantage of our customization options. Process multiple emails in batch. Create .bat files to automate and reuse task builds. Work directly within the command line. 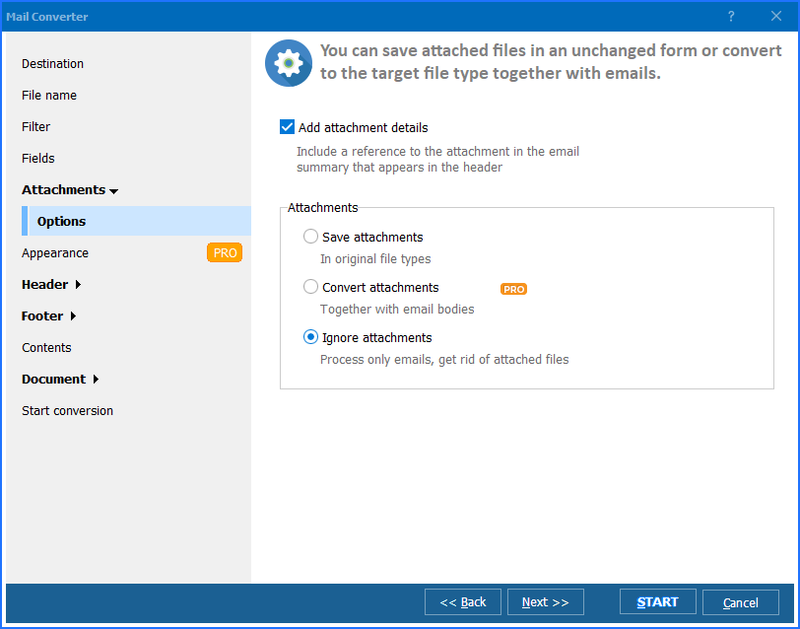 Import files into your Outlook client. Preview email contents within display window. 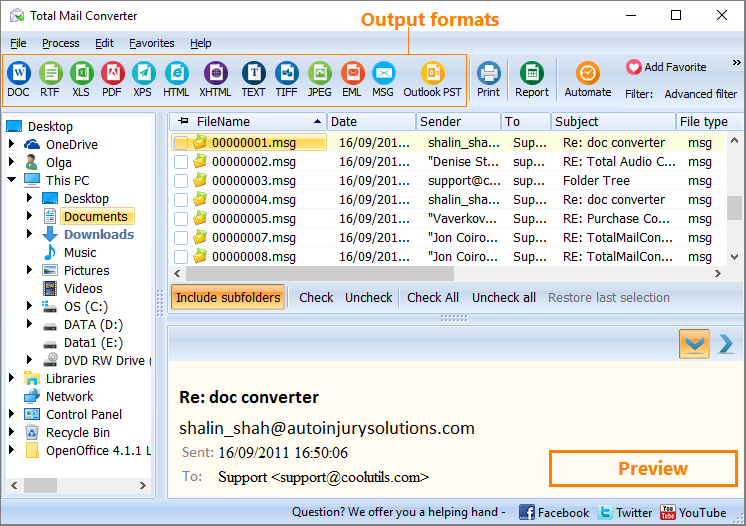 Handles EML, DOC, PDF, XPS, HTML, JPEG and more! There are other converters out there, but none provide users with this level of flexibility and functionality. After more than a decade developing award-winning conversion apps, we've listened to our users' requests. You see, we're continuously looking for ways to improve our apps. Try it before you buy it. Download the FREE trial edition and explore. We think you'll agree that this is a very unique app. If you decide to upgrade to the full version, you'll receive lifetime access, and a year's worth of free updates. We want to hear from you. Visit us on Facebook and Twitter to let us know what you think.